Take to the shadows (or create your own!) in Aragami: Shadow Edition. You’ll become an assassin with special powers allowing you to control the darkness. This stealth-based game will include the expansion and DLC when it arrives on Switch this fall. Plus, you can play co-op with friends – even if they’re on PC or Xbox! Check out the trailer and official PR for more information. Merge, an independent video game publisher and distributor, and Lince Works, the dev-team behind the third-person action stealth hit Aragami, are delighted to announce they have joined forces again to bring Aragami: Shadow Edition to the Nintendo Switch. Aragami, the action stealth hit, has sold over 500,000 copies to date. Now it’s the turn of Nintendo Switch owners as Aragami: Shadow Edition gets set for a digital and physical release. 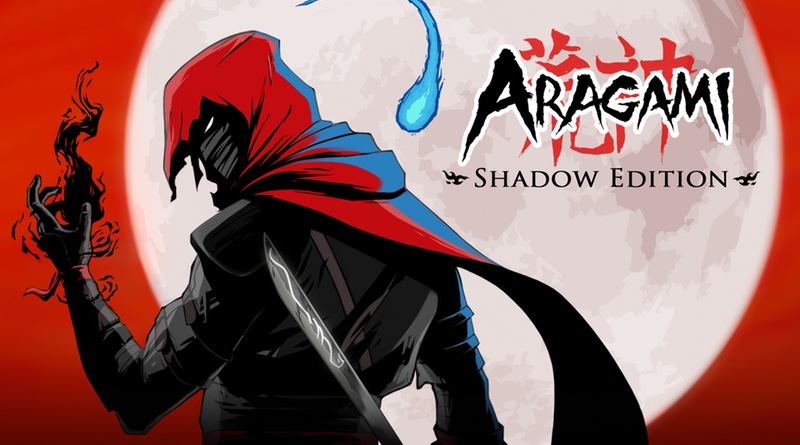 Aragami casts you as an undead assassin with the power to control the shadows. By manipulating the darkness you will be able to teleport via the shadows, create new paths to reach your targets, materialize weapons and abilities and even summon shadow beasts to dispose of your foes. Aragami: Shadow Edition is set for digital release on the Nintendo eShop in the fall. A physical version will be available in stores too.